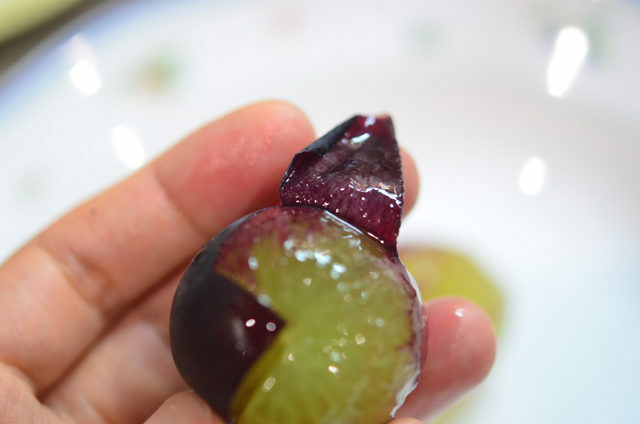 A fully domesticated woman living in Osaka peeled a grape for her husband yesterday after a busy day of house tending. Grapes do not peel themselves, according to 42-year-old salaryman Muite Kure. The grape was peeled immediately following a full course meal, which consisted of seven separate dishes that didn’t cook themselves. “Would you like me to core it for you too, honey?” asked 22-year-old housewife Mana Kure. Mana was careful to peel every last millimeter of skin off the grape after last week’s “grape incident”, resulting in Mana sleeping on the spare futon in the living room. “It was terrible, I had to peel it myself and get purple bits stuck all up my nails,” said Muite. Mana usually sleeps on the spare futon in the bedroom.